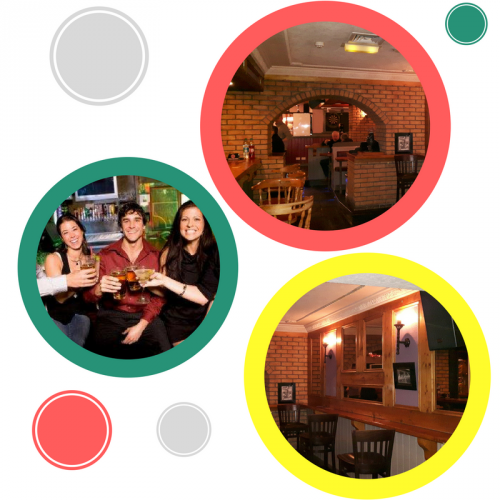 Hogs Heaven Bar provides relaxing, comfortable surroundings for you to enjoy a drink in this tastefully decorated bar. It is an ideal venue to visit after a day or night of activities in Mayo Leisure Point. Catch all the big matches or any of your sporting favourites on our plasma screens. It is ideally suited for company nights out, birthday parties, christmas parties or get-togethers where 3 different locations can be reserved for parties. Sunday night there is a Singles Darts Tournament from 7.30pm all dart players invited to play.